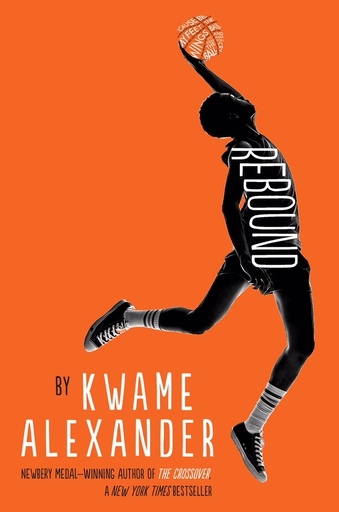 Kwame Alexander's poetry is fun, relatable, clever, and emotionally powerful. 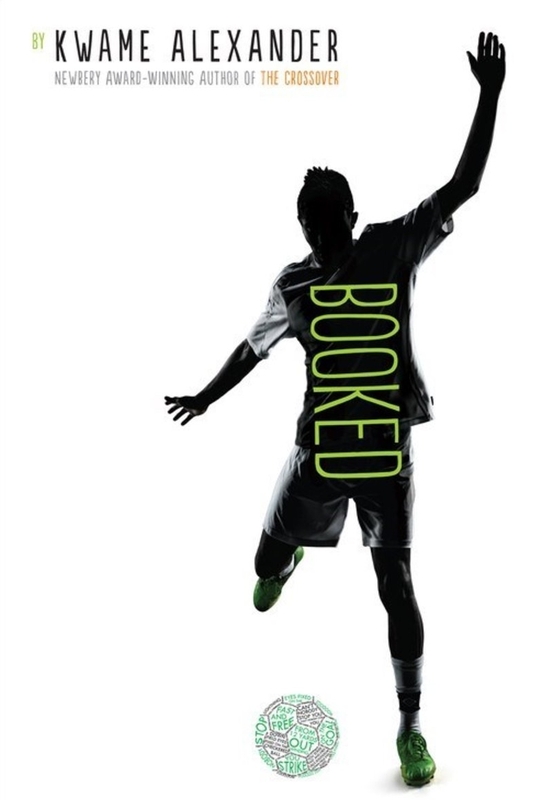 The topics of soccer, basketball, and music are highly appealing, and the main characters are dual threats, both cerebral and talented in their interest. Using these books as a book club would be wonderful, because while each is different, there are common themes that could easily be discussed across the groups for maximum effect. 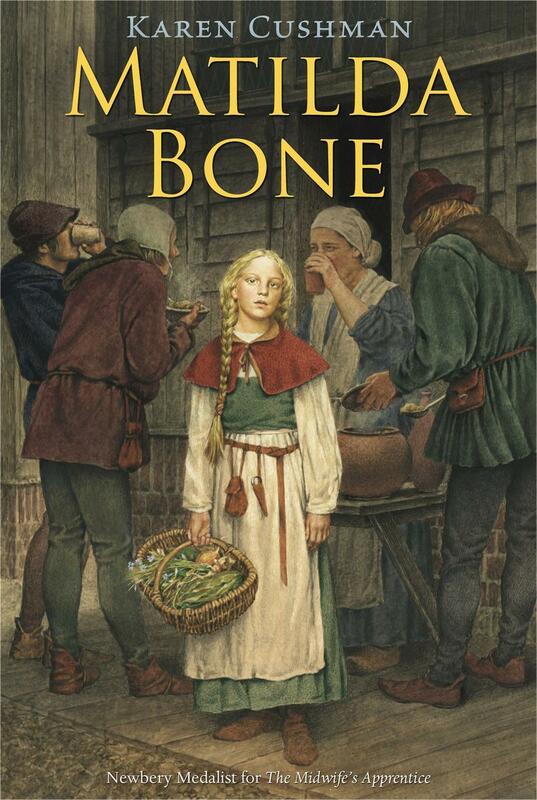 For this 2004 Scholastic series called "First Person Fiction," writers were contracted to write novels describing the stories of various immigrants moving to the United States. 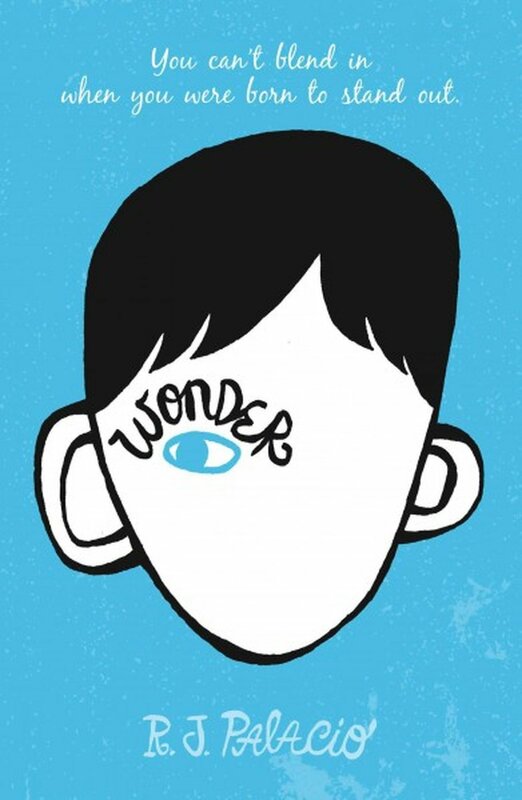 The result is an excellent book club opportunity for five students to learn together through share outs and structured discussions. We used this group of books for students to study modern conflicts, ethnic and religious violence, and violations of human rights. The books cover a diverse geography but allow for students to have thematic conversations across groups. 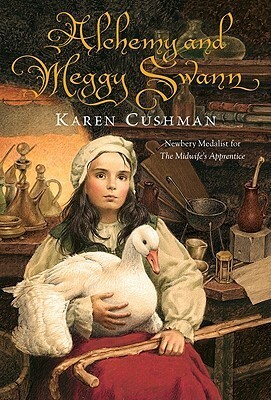 Author Karen Cushman has made a career of portraying young women during the Middle Ages, and each one of her meticulously researched books takes an entertaining and enlightening angle on class, gender, and economics in Medieval Europe. The last book in this clump is not by Karen Cushman, but it is a breathtaking look into the power dynamics between kings and queens in Medieval Europe.